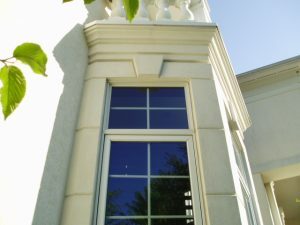 EIFS (Exterior Insulated Finish System) is often specified and installed on both residential and commercial buildings. Commonly referred to by trade names Dryfit or Sto, EIFS is a viable architecturally pleasing finish system that has become commonplace in most markets. These systems are well designed, but unfortunately, they rely upon installation details that are completely concealed after the system is completed. There are several layers of product in all EIFS system installations and any shortcoming in the installation detail in any layer of the system will most likely result in water intrusion. Unfortunately, substantial damage can occur to the structure of the building from water intrusion while going completely unnoticed visually. 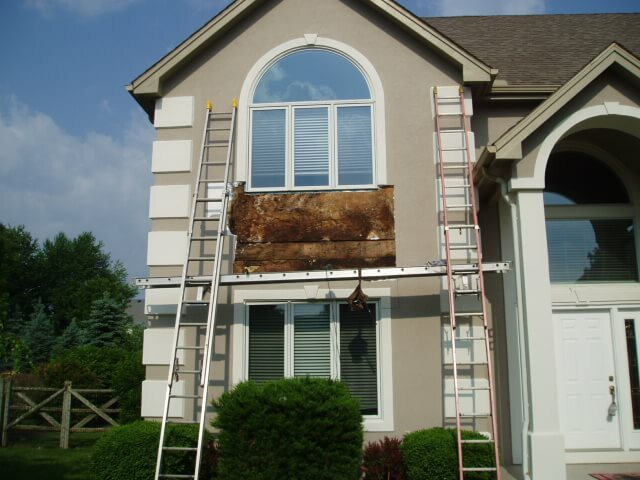 What is a Certified EIFS Inspection? Both non-invasive and invasive inspection procedures are necessary to conduct a comprehensive EIFS inspection. Only a certified EIFS Inspection professional is qualified to inspect an EIFS system. A thorough understanding of industry specifications, substrates, drainage, flashing, mesh, adhesive and mechanical attachments, joints, sealants, and base and finish coats is imperative. Our certifications from AWCI and EDI and ongoing current continuing education on the newest products make Seagate Consulting Services, Inc. the premier choice for third-party EIFS Inspections.